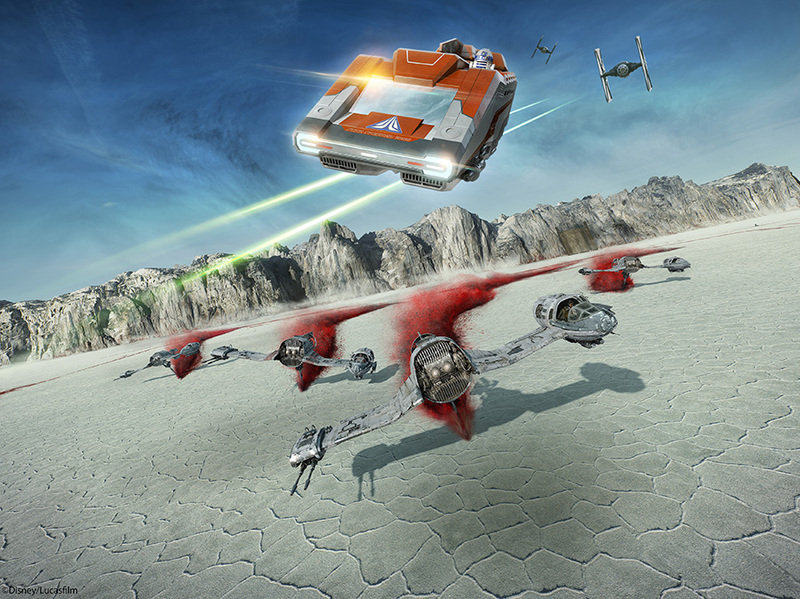 The Disney Parks Blog teased yet another destination coming to Star Tours in addition to the previously announced Crait, from Star Wars: The Last Jedi. 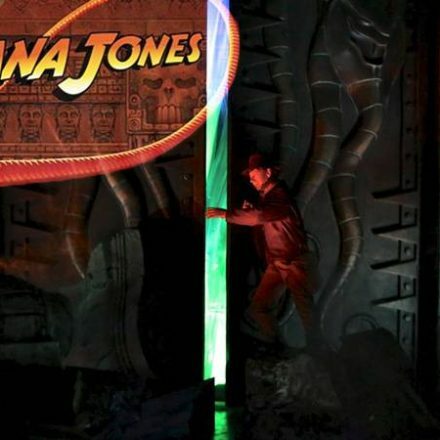 Disney has been mum on the new location, preferring to let guests be surprised when they experience the updated attraction at both Disney’s Hollywood Studios and Disneyland Park this Friday, in Disneyland Paris November 22 and Tokyo Disneyland on December 15. Also shared were two FIRST LOOKS of concept art featuring Crait from outside and inside the Star Speeder 1000. 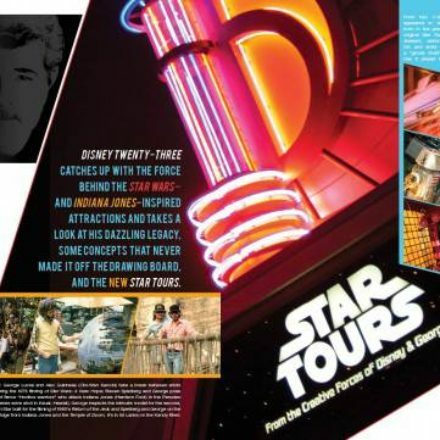 Star Tours: The Adventures Continue has always been a beginning, first destination, hologram, final destination. Knowing that we have Jakku, BB-8 hologram, and Crait, then either we’ll have a new beginning (although they could just alter the Millennium Falcon start to have Finn board the ship) or there will be an added on finale as part of Crait. No matter what it is, we’re excited to find out this Friday! 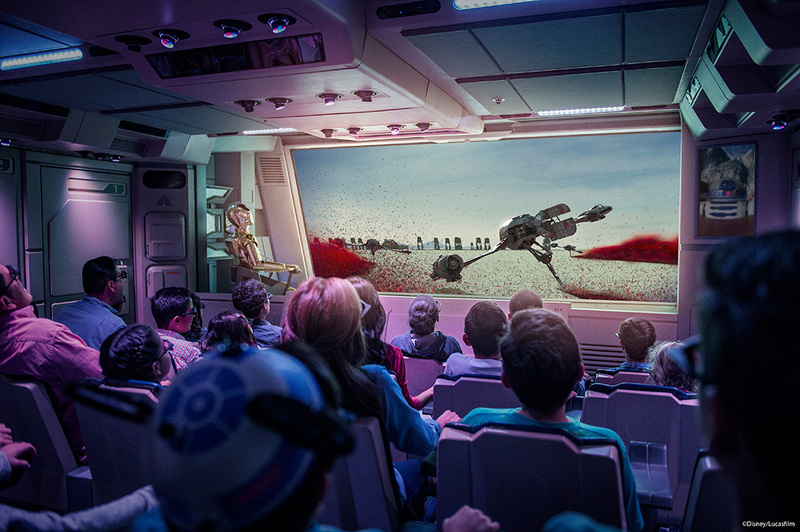 Stay with us as we post more from Star Tours: The Adventures Continue later this week!